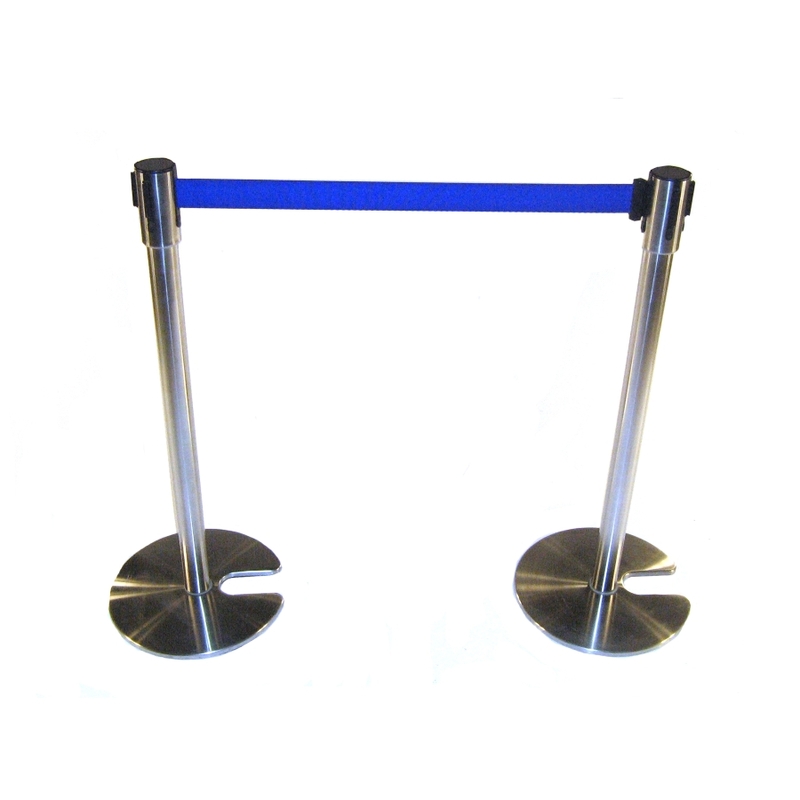 We offer a comprehensive range of post and rope hire systems. 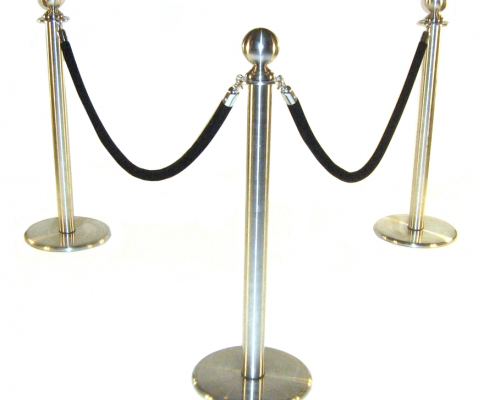 Featuring posts, ropes, cafe barriers and spring loaded webbing systems. 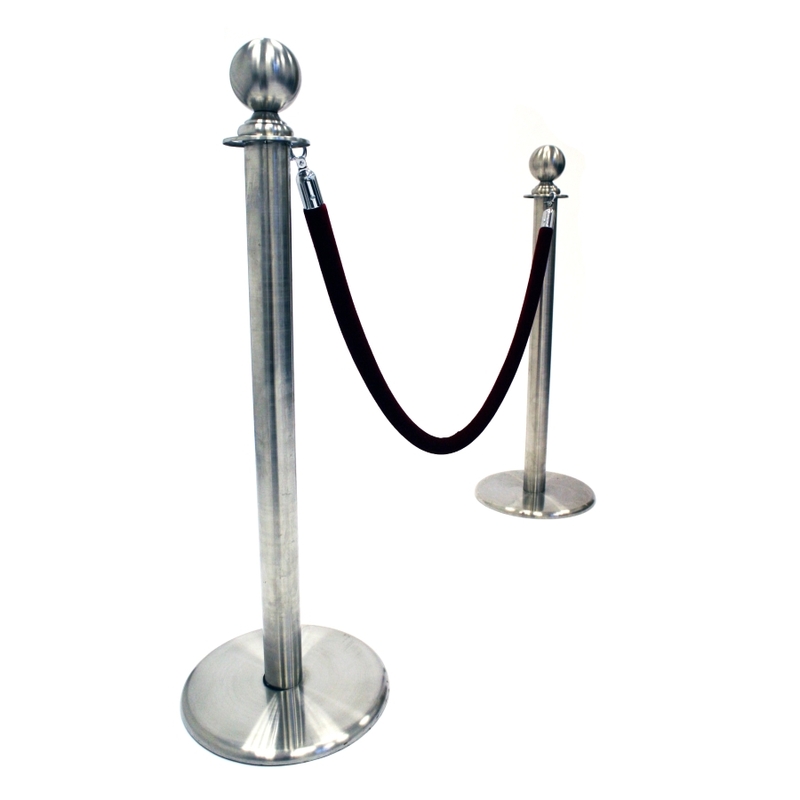 Suitable for small to large events, offering effective queue and crowd management. 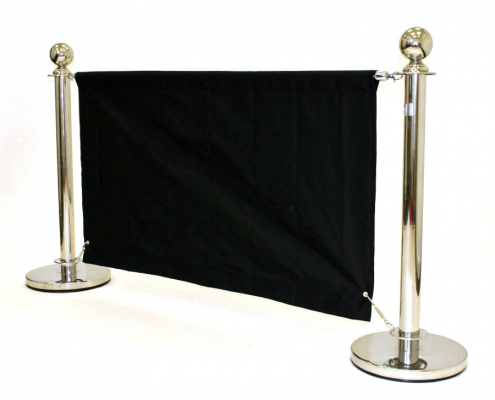 Great for sectioning off areas you do not want visitors to access. 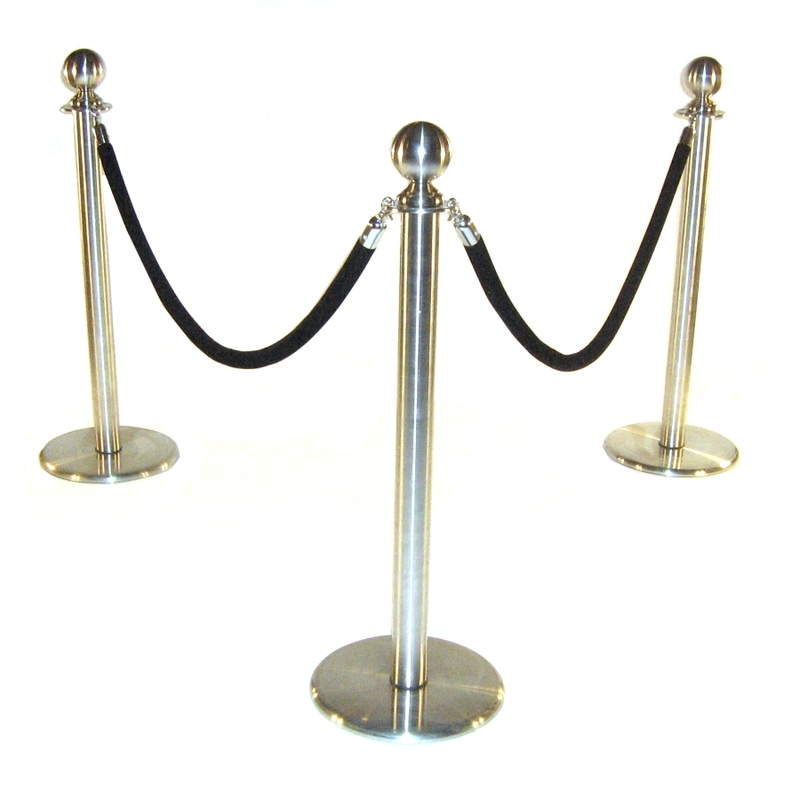 The most popular, and more prestigious option, ideal for exhibitions and events. 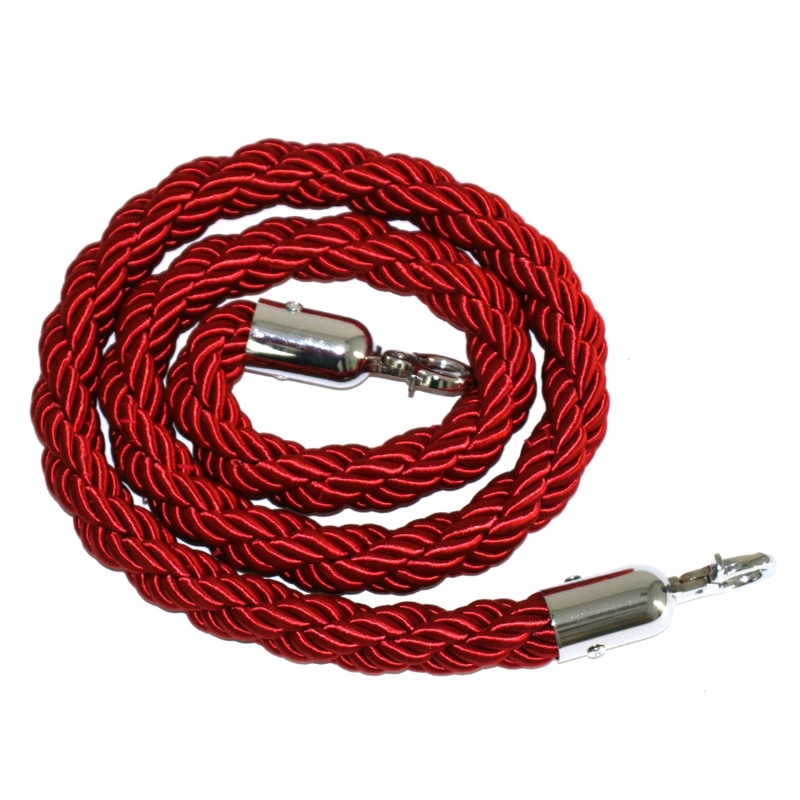 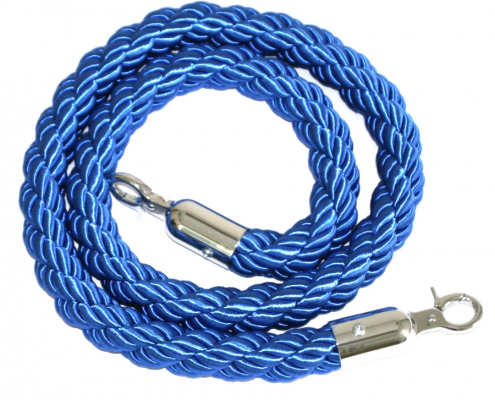 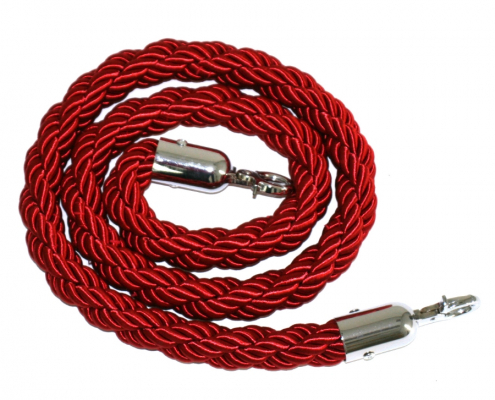 You can choose from a range of rope styles to match your brand or event. 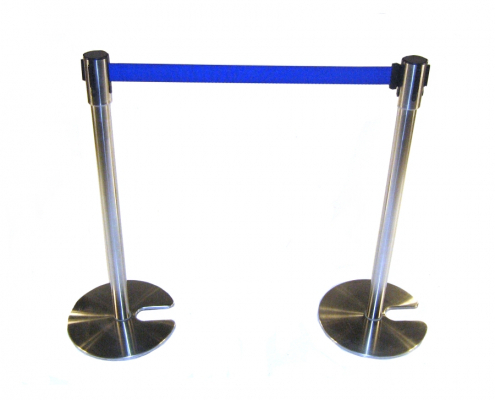 Ideal for situations where staff regularly need access to a restricted area. 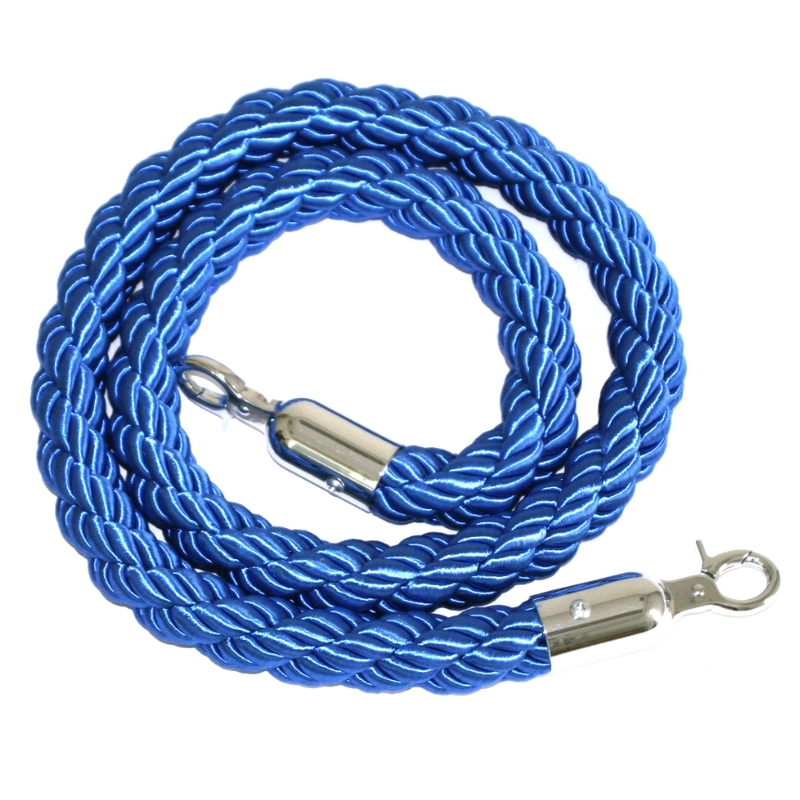 A flexible webbing for easy access to a sectioned off area. 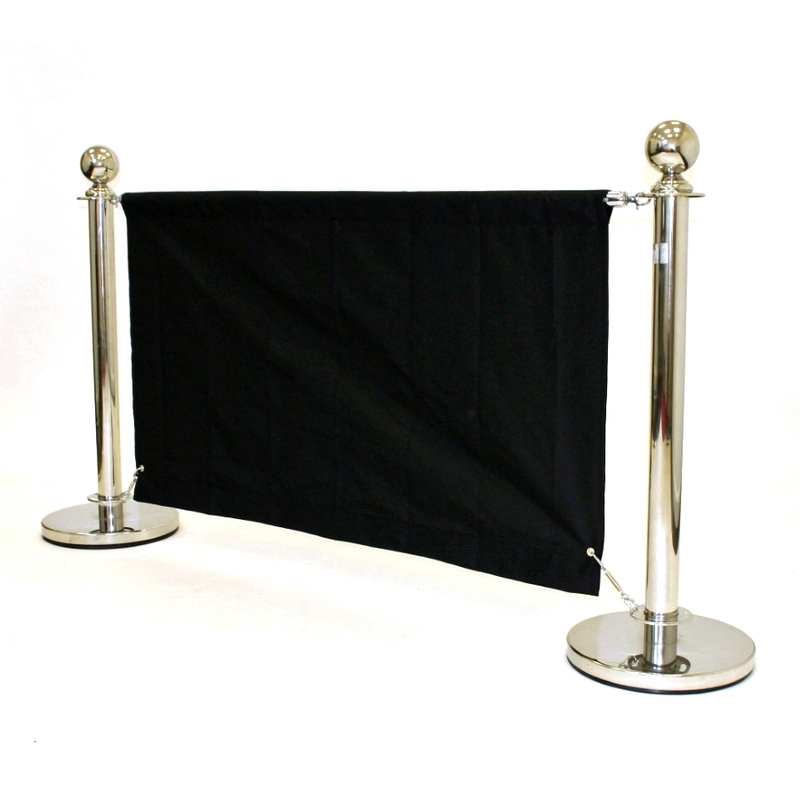 A cafe barrier offers a more effective way of sectioning off an area by creating a wall between each of the posts. 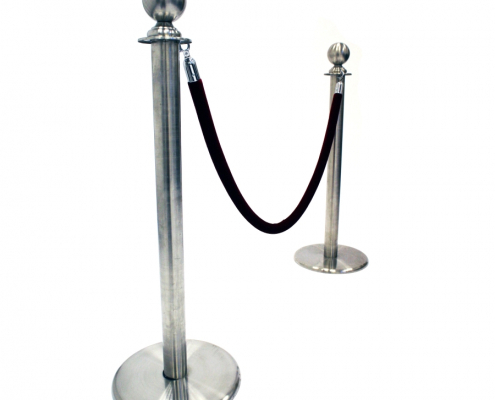 Contact us today for a quotation or call us on 01793 613088.